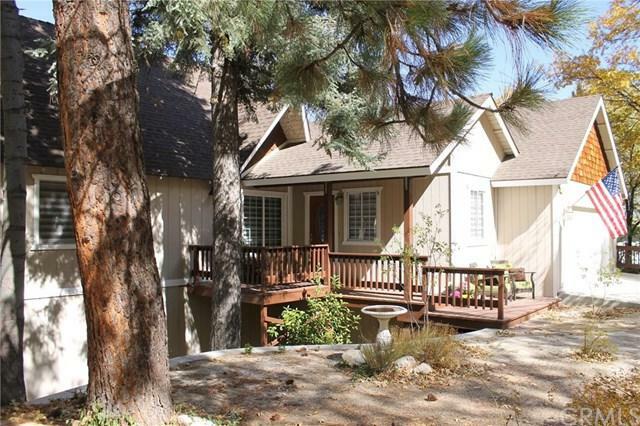 This Lake Arrowhead home has what everyone is looking for: UPDATED and ready to move in now! Open concept living room and kitchen with large windows and views. 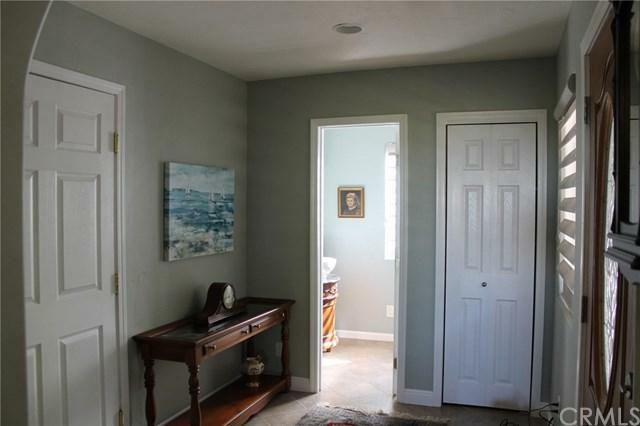 Master suite on the main level and an oversized garage that is on level entry with the plowed street. 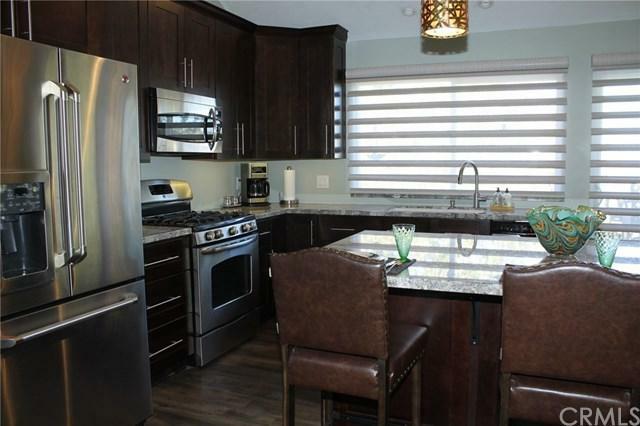 The new kitchen has all of your favorites like granite countertops, stainless steel appliances, new cabinets with soft close hinges and lots of extra storage. 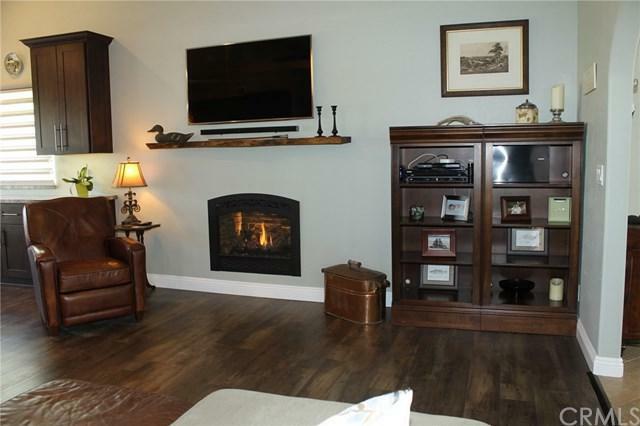 The living room is nice and cozy with a remote gas log fireplace that you+GGll never have to clean out ashes again. There are custom remote controlled Hunter Douglas Pirouette Blinds. The house comes with lake rights and is walking distance to Tavern Bay Beach Club, National Forests and hiking trails. There are too many attributes to list - you must see for yourself!